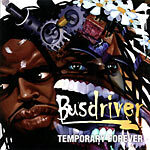 This is the Busdriver album you need to pick up! Some of his best stuff ever. Imaginary Places is the joint!! !